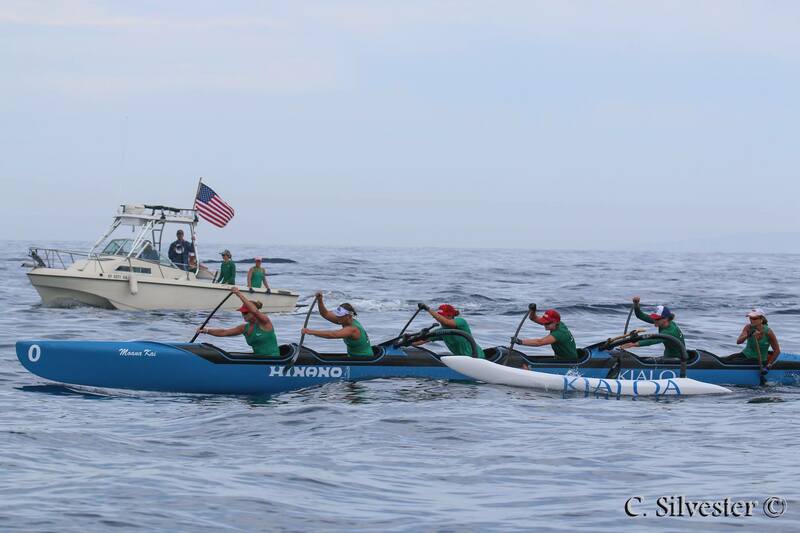 About 30 minutes into the US Outrigger Championship, known as the Catalina Crossing, the Dana Outrigger Canoe Club women’s team began to make their move against their longtime rivals from Redondo Beach. The Lanakila Outrigger Canoe Club were considered by many to be the favorites heading into the race on Sept. 12, given their dominance during the early portion of the outrigger season, and they held the early lead in the race that spans from Newport Harbor to Avalon in Catalina. 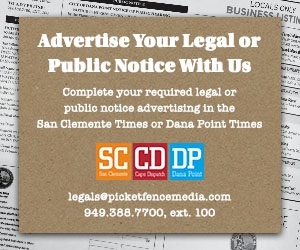 But the Dana Point-based team, which consisted of nine paddlers switching in and out of a six-person boat over the course of 30 miles, was determined to defend their Catalina Crossing title. The Dana Outrigger team jumped out in front of the pack at the 30-minute mark and did not let up until they were the first to cross the finish line. Dana Outrigger completed the journey in three hours, 46 minutes and 12 seconds, setting a new race record and smashing their first-place time from 2014 by roughly 39 minutes. They edged out Lanakila by a mere two minutes and 42 seconds. Although Dana Outrigger has had some success this season against Lanakila, Davis said her team felt like slight underdogs heading in to the season-ending race. Lanakila had multiple podium finishes during the iron-race portion of the outrigger season, which consists of 10-mile races. They continued that dominance through the sprint season and looked poised to take the trophy at Catalina, one of the longer races on the back-half of the racing calendar. The Dana Outrigger crew members’ race experience varied, which made the win that much more significant, according to Davis. Some team members have been racing for 15-20 years, while one team member has only one year of experience under her belt. The Dana Outrigger team had paddlers ranging in ages from 22 to 50. 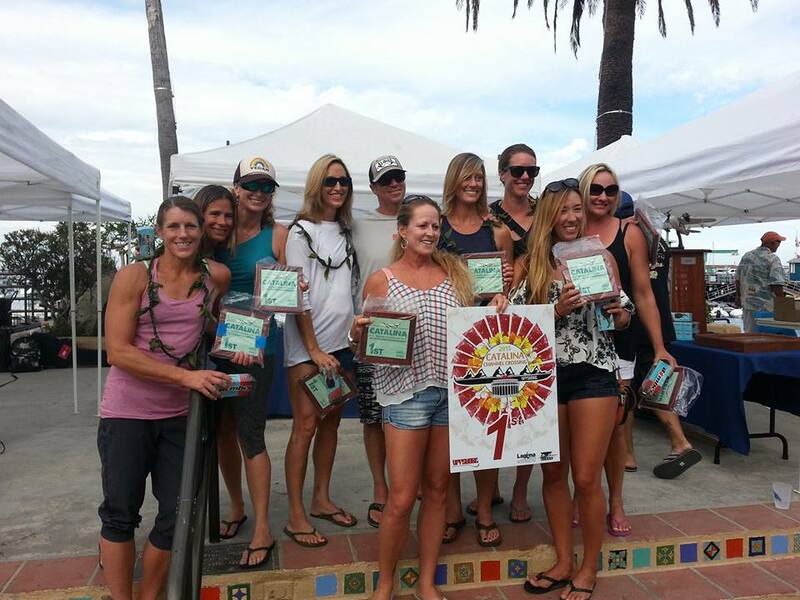 Davis accredited her team’s year-long training regimen to their success at the Catalina Crossing. Team members have been racing all season long and got a boost from volunteer coach and longtime outrigger guru John Puakea, who Davis said came on to help with technique and training. Puakea specifically geared the team’s workouts to better prepare them for the long haul of a 30-mile race.